Squash are classified as Summer or Winter Squash, depending on how long the fruit will store. Courgettes & zucchinis are examples of summer squash. 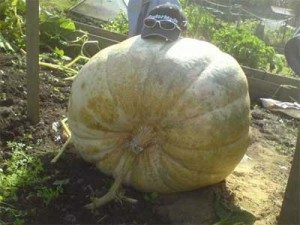 Spaghetti squash, acorn squash and pumpkins are examples of winter squash. 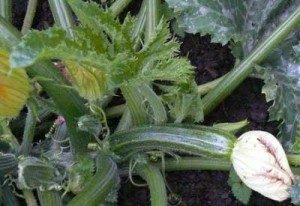 It is useful to be able to grow both summer and winter squash to add variety in the kitchen.